FAST. TRUSTED. HEADACHE RELIEF. IT’S WHAT WE DO. 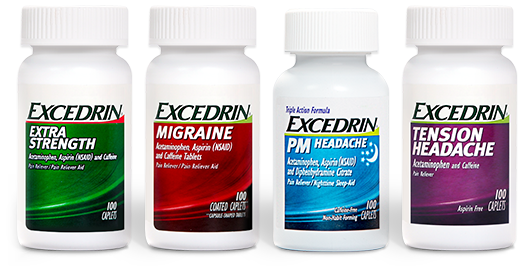 A family of products for different types of headaches. Find out about types, treatments, triggers and more. Learn how to cope, plus prevention tips and more. NOT SURE WHAT TYPE OF HEADACHE YOU HAVE? Trusted products tough enough for different types of headaches. We see your pain when others don't. EVERYONE HAS A HEADACHE TRIGGER. 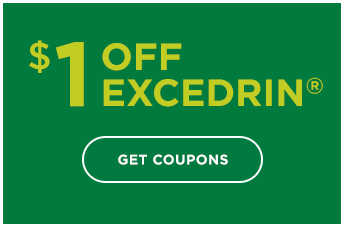 Watch as Excedrin® explains the science behind headaches and migraines.